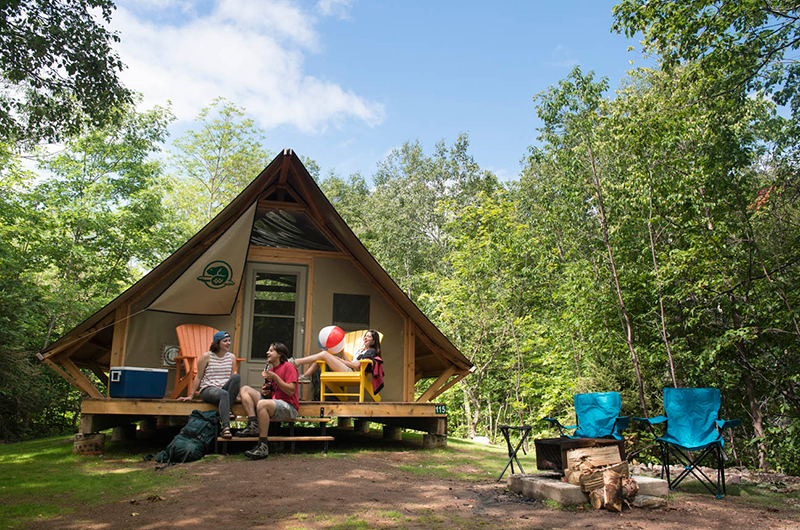 Broad Cove Campground is located in the Cape Breton Highlands National Park in Ingonish, 11 km from the Eastern entrance of the park. 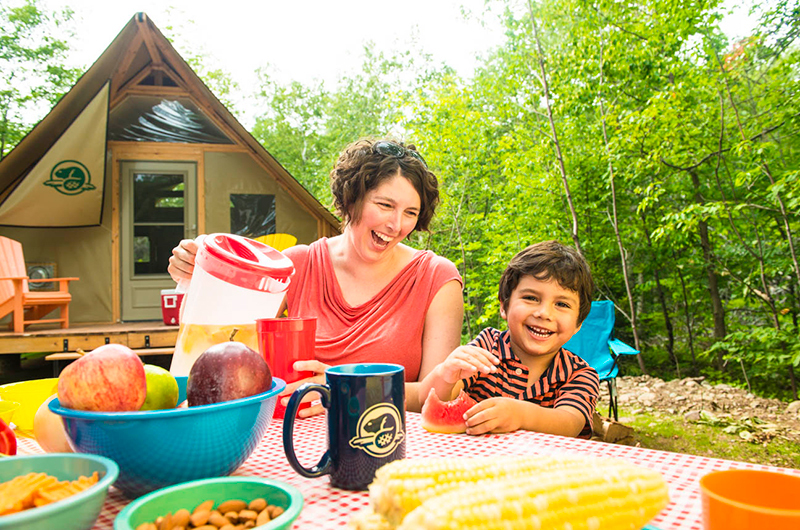 This campground is open and wooded and features a sandy beach on an ocean cove. accommodate big rigs. Wheelchair accessible sites available. Get the whole family involved in geocaching to find Parka's hat and learn to identify 5 native trees. 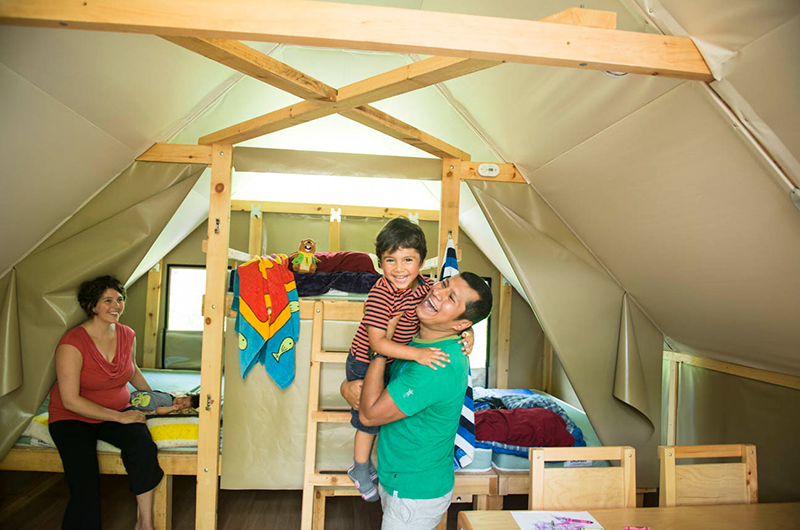 Earn a Parks Canada souvenir and have lots of fun! Reservations: 877-737-3783 (Jan 21–Oct 27). Directions: North of Ingonish, near park entrance.